Sussex Police are appealing for witnesses after a woman had her purse stolen in Brighton. 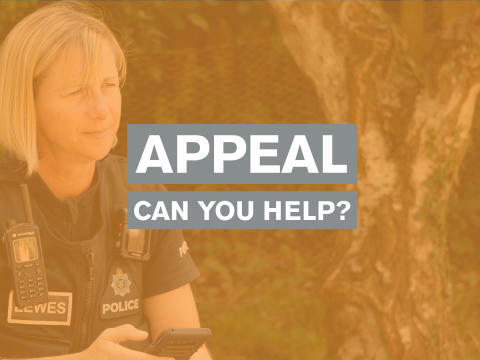 The victim, a woman in her late 70s, was sitting at a bus stop in London Road around midday on Tuesday (4 December) when she was approached by two men. One of the men distracted the victim while the other took the victim’s purse from inside her handbag, and the pair ran away. A short time later the man, who distracted the victim, returned the purse to her but she discovered cash and bank cards were missing. One suspect was described as white, in his late teens, around 5’ 8” and with light brown hair. The second suspect could not be described. If you witnessed the incident or have any information regarding this matter please email or call 101 quoting 557 of 04/12.